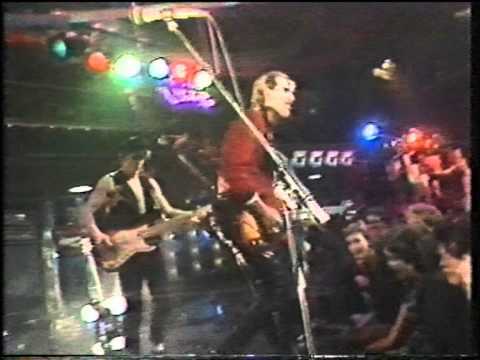 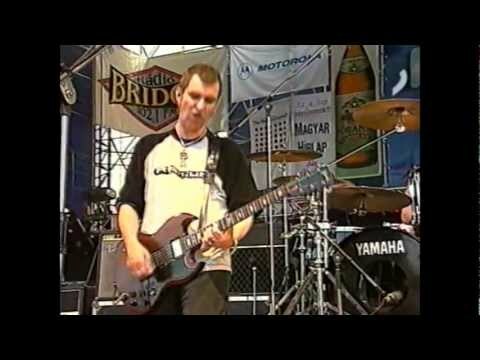 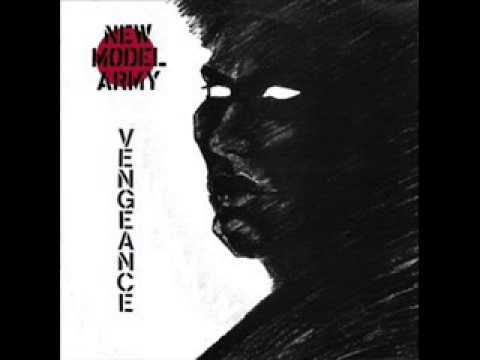 Probably the most underated,overlooked band ever to have come out of England. 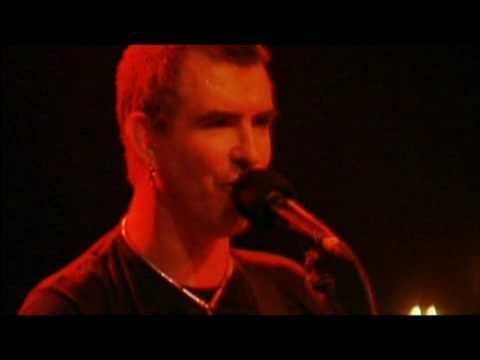 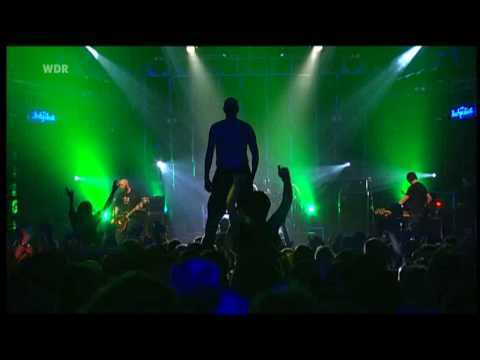 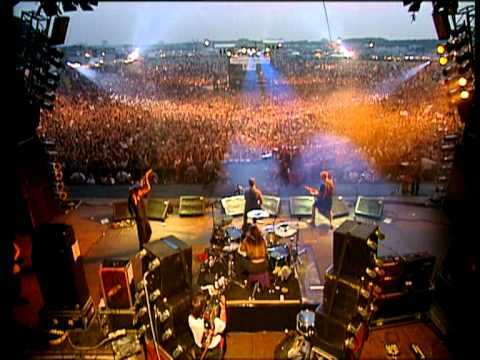 New Model Army live in Germany back in 1996. 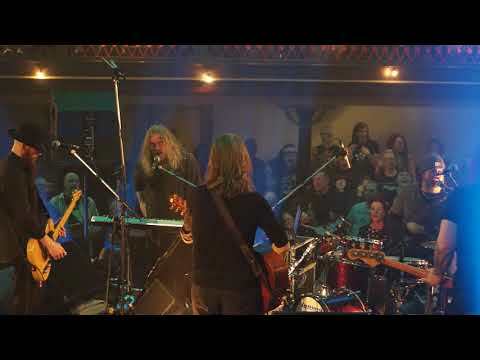 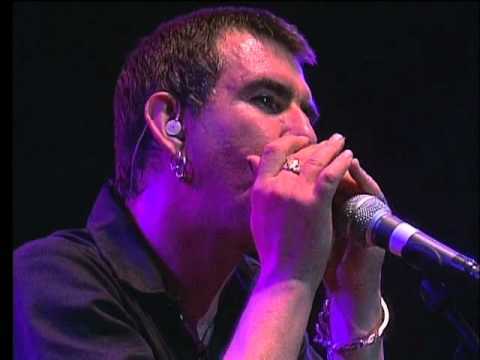 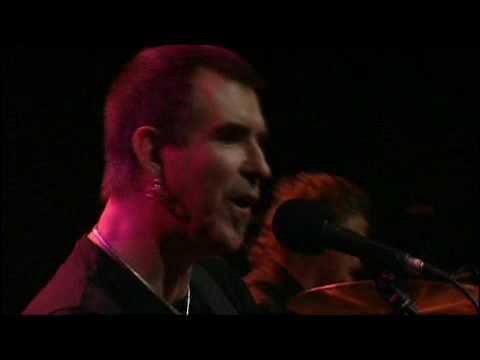 Justin Sullivan & Friends - "Masters of War"
Justin Sullivan & Friends - "Gimme Shelter"